TeamSupport is a piece of online customer relationship management software that works by integrating with your existing software and operating as an end-user function. 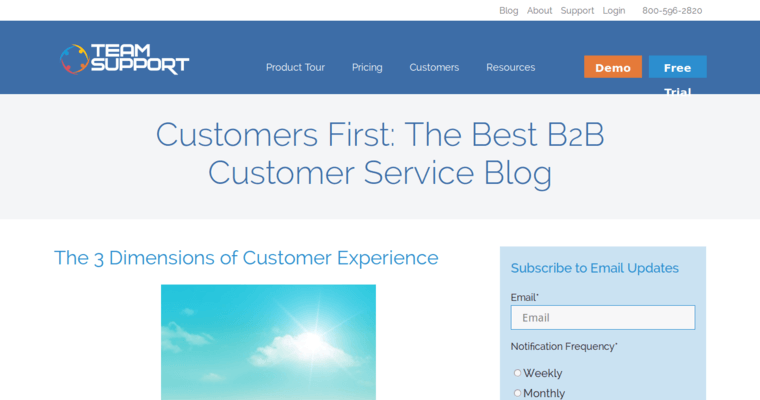 In other words, TeamSupport gives your business comprehensive customer support without you having to do anything. The software is based online, so it can be easily integrated into any existing service without much effort. There are two different pricing tiers for the software, and both are suitable for a different style of business. 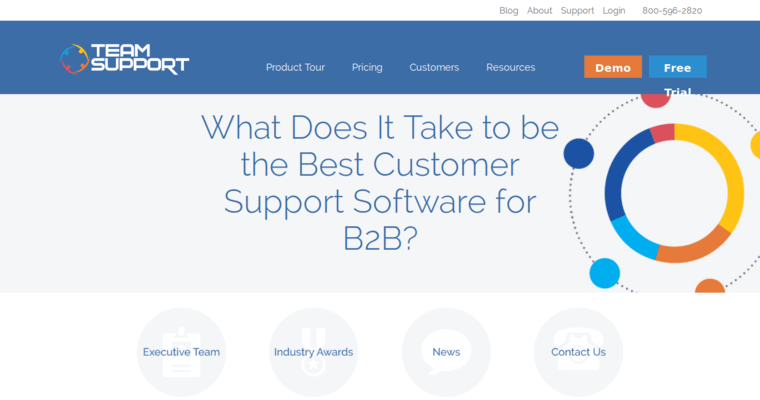 For businesses that rely on B2B features for their success and growth, TeamSupport is miles ahead of their competition. The software supports hierarchies and other indexing that makes it easy to implement within businesses that operate by selling to other businesses and their subsidiaries. For most businesses, the Help Desk software will be more than adequate to meet the customer support needs of the service. 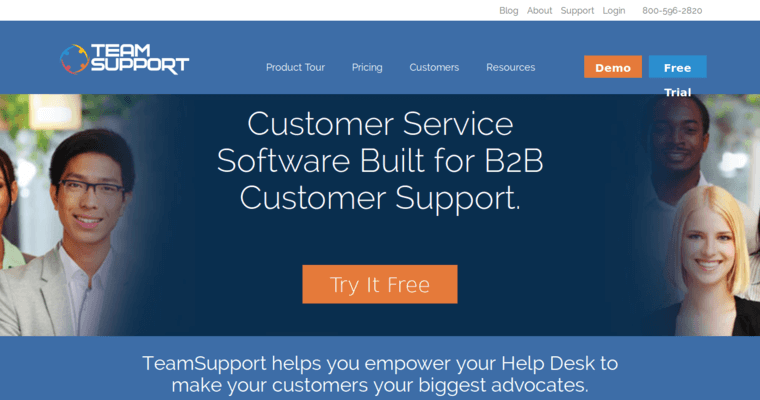 Try TeamSupport for yourself to see why the software is so adored.